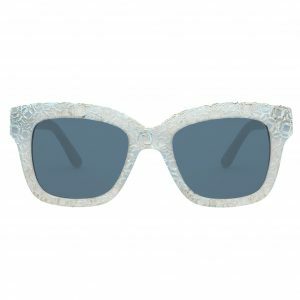 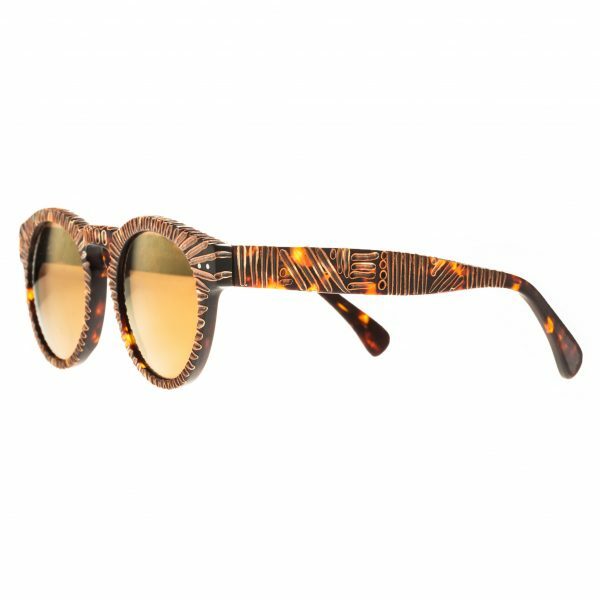 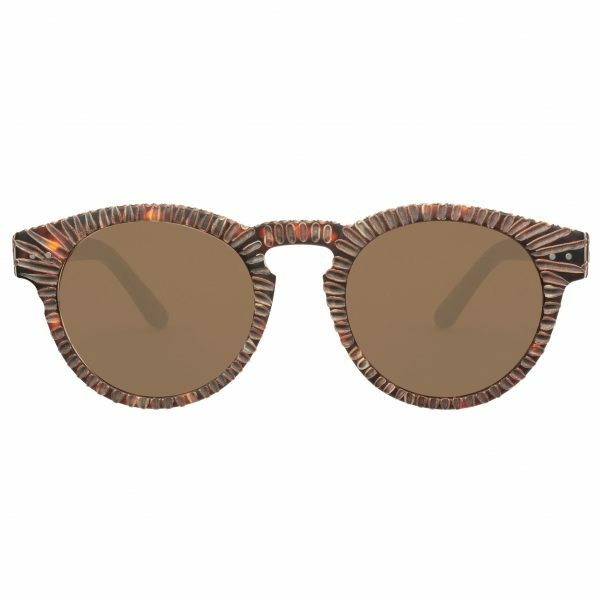 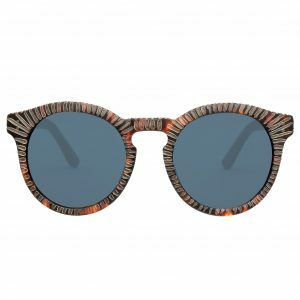 Unique hand-crafted burn technique on acetate frame, inspired by modern architecture with industrial forms and unprocessed, primitive lines. 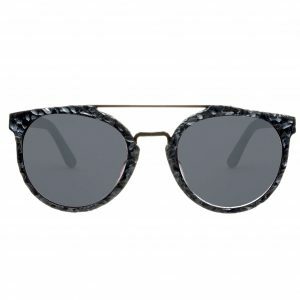 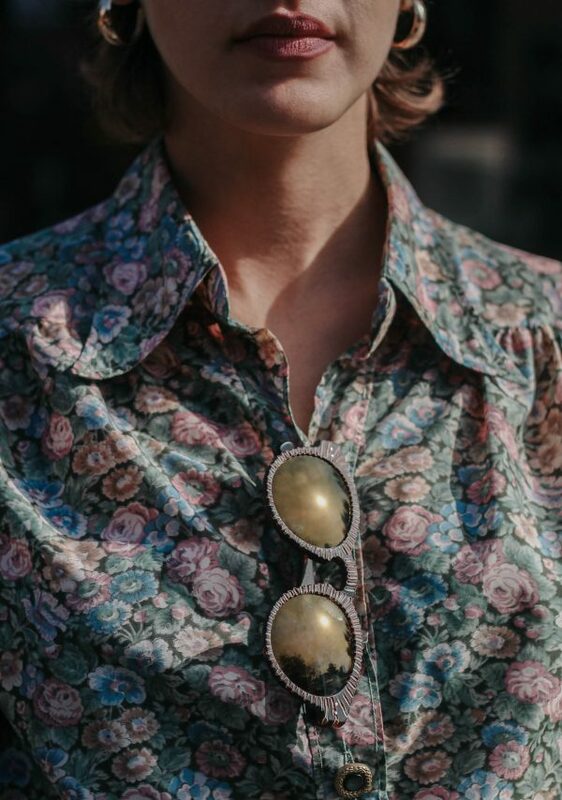 Lens features include 100% UVA protection and superior coatings for a perfect blend of comfort and protection. 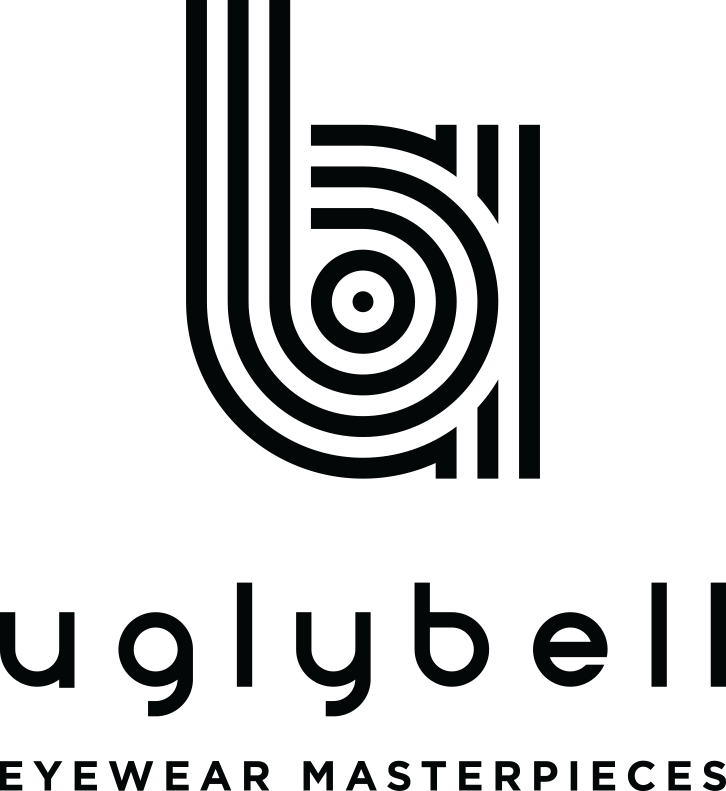 Hard black leather signature UGLYBELL case and logo patterned microfiber cloth are included.